Halûme is not just one place; it is all places. And these lands are very different from each other. Many of them do not even lie on the same plane of existence, or even the same time. From here you can explore them all. This is a map of western Everast and eastern Ten'atlo'hi. 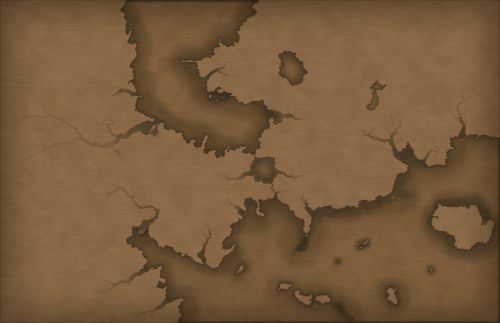 This region has been the source of countless conflicts, plots, innovations and stories over the aevum, and is historically one of the most significant areas of the known world.